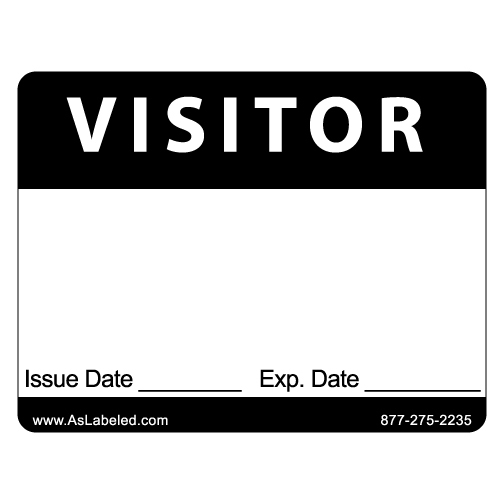 Use a Visitor Name Tag for guests entering your building. These stickers are great for hospitals, schools, and businesses. The labels easily peel off the roll and are easy to write on. They come in numerous color options.